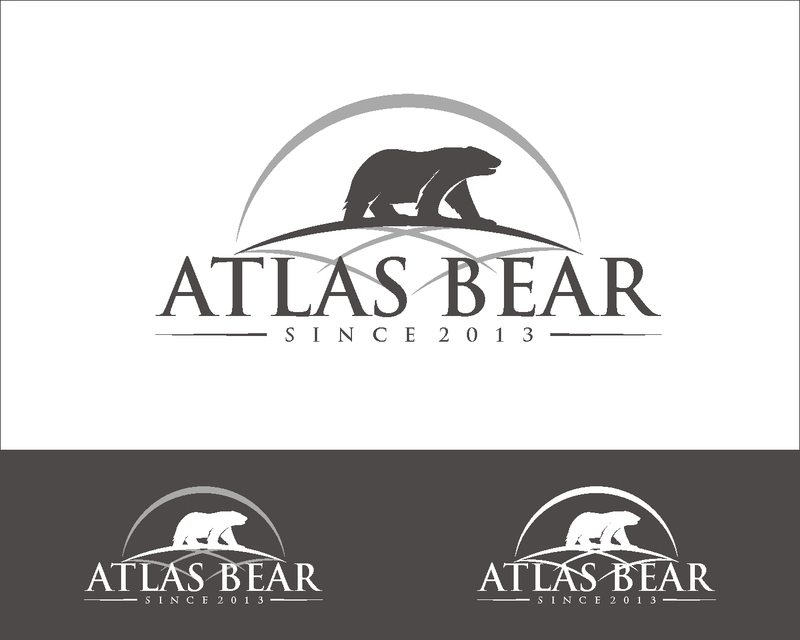 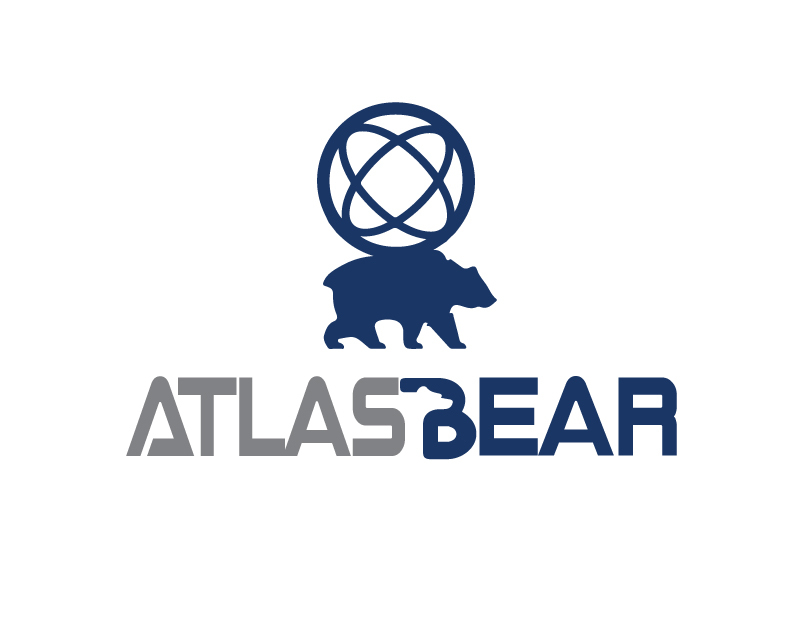 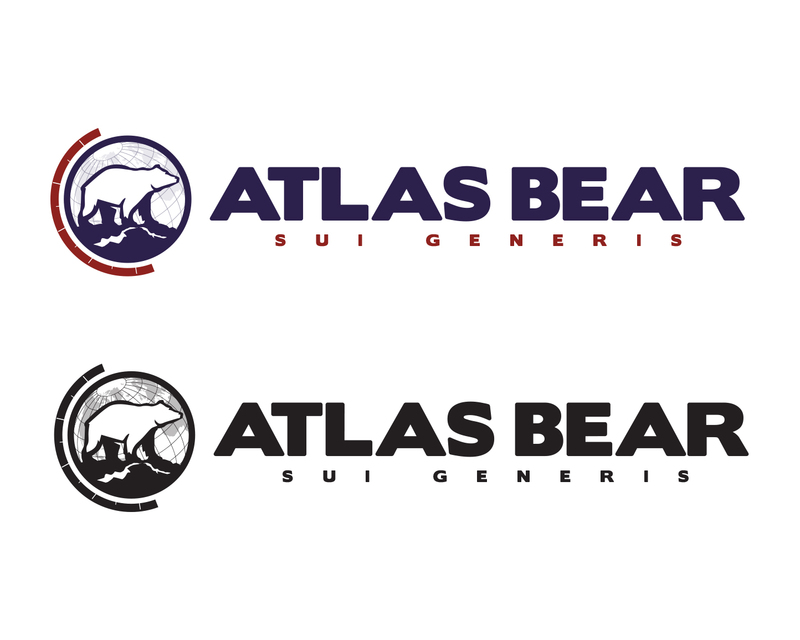 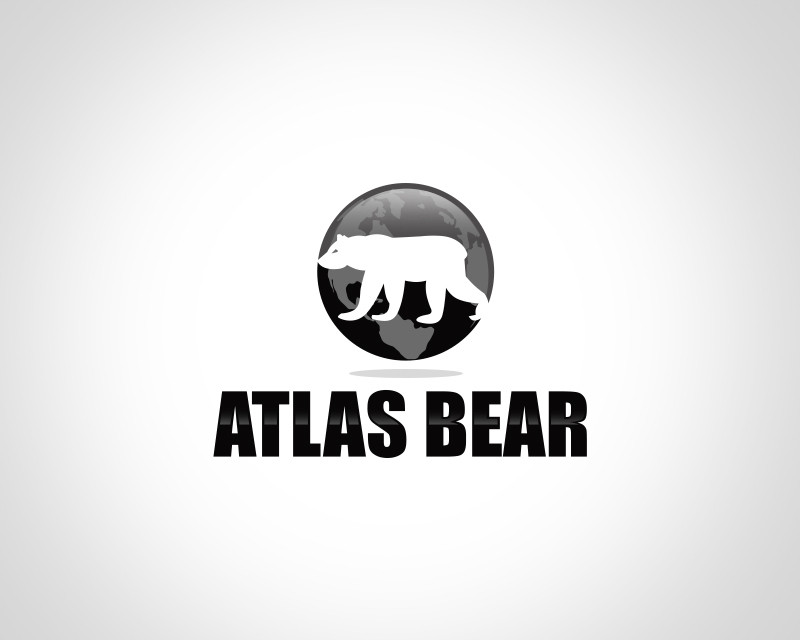 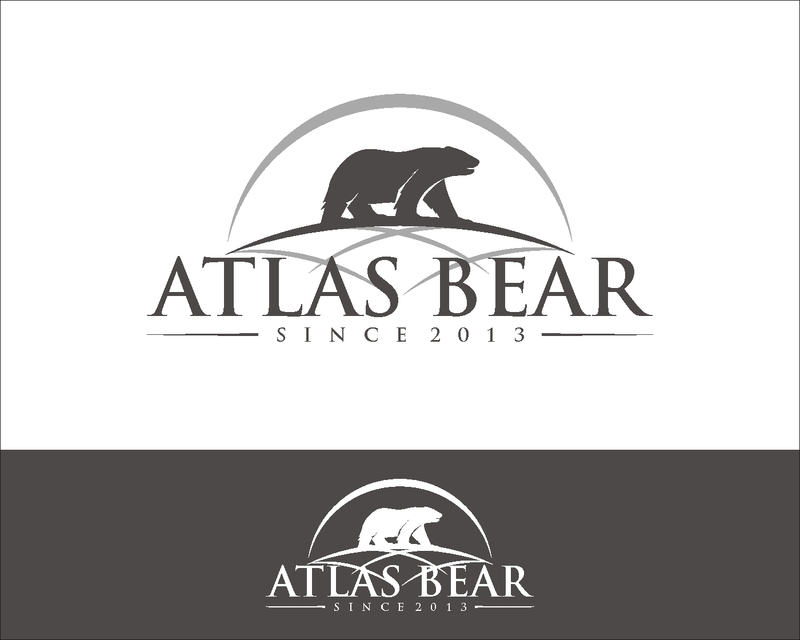 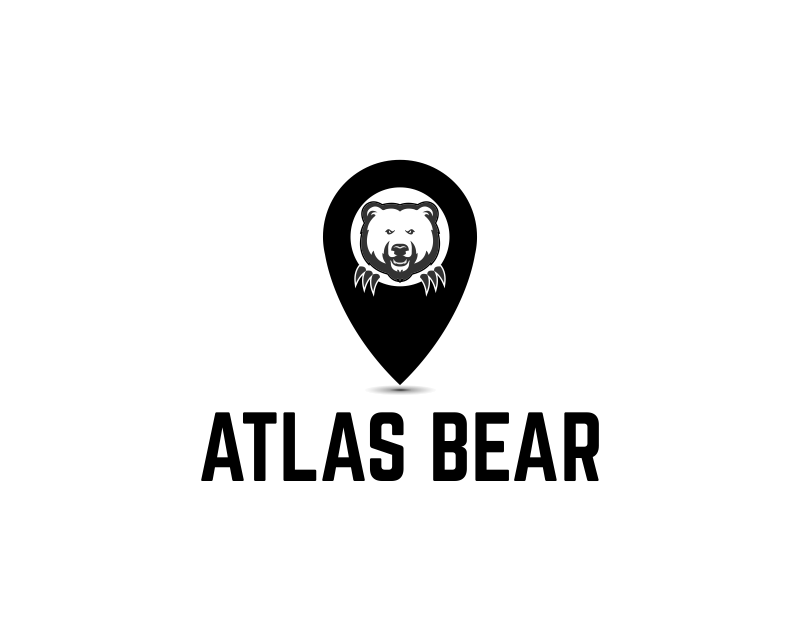 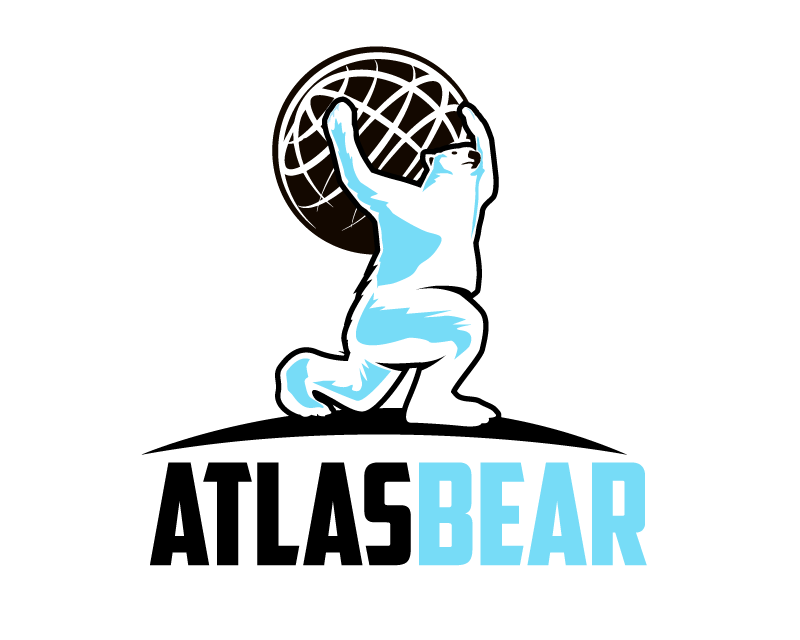 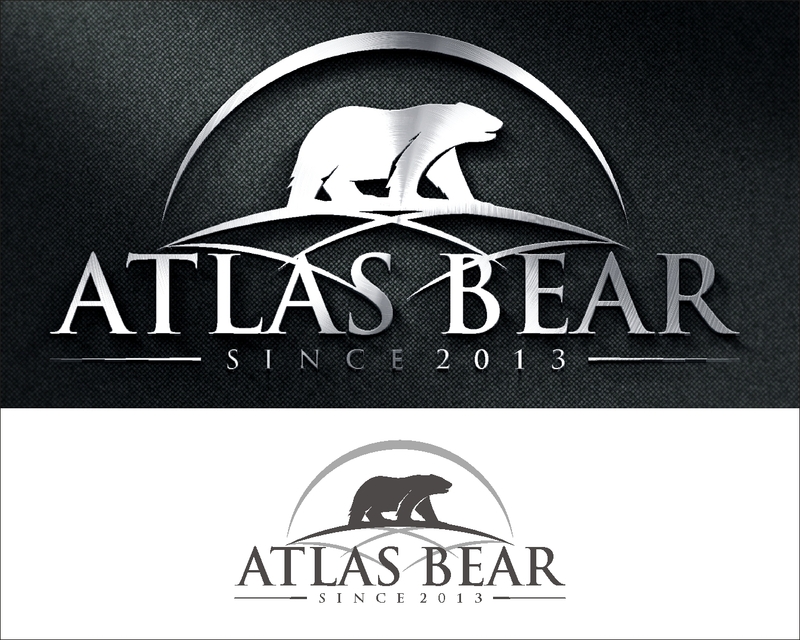 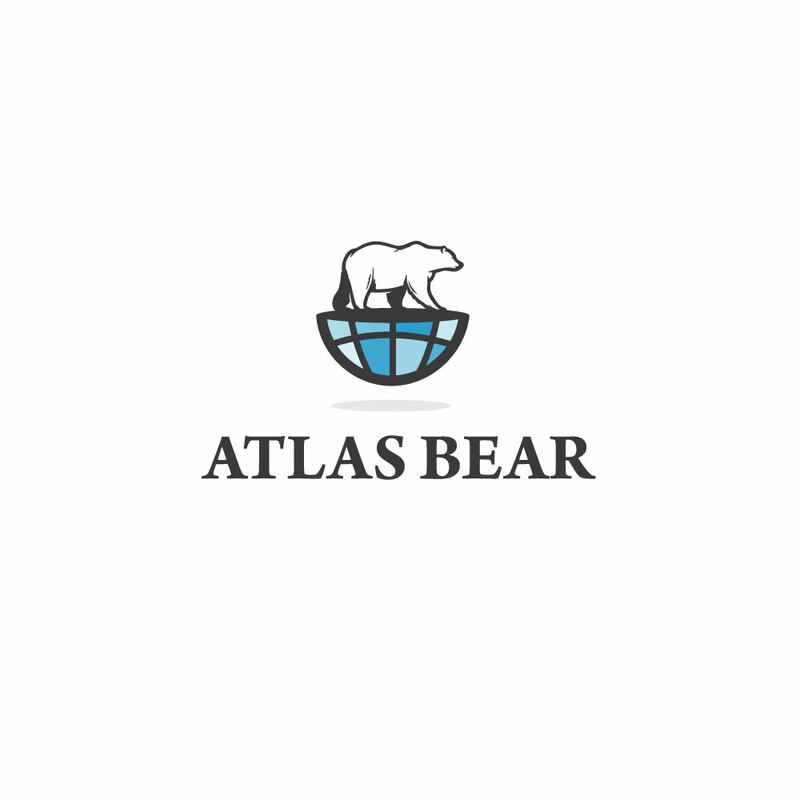 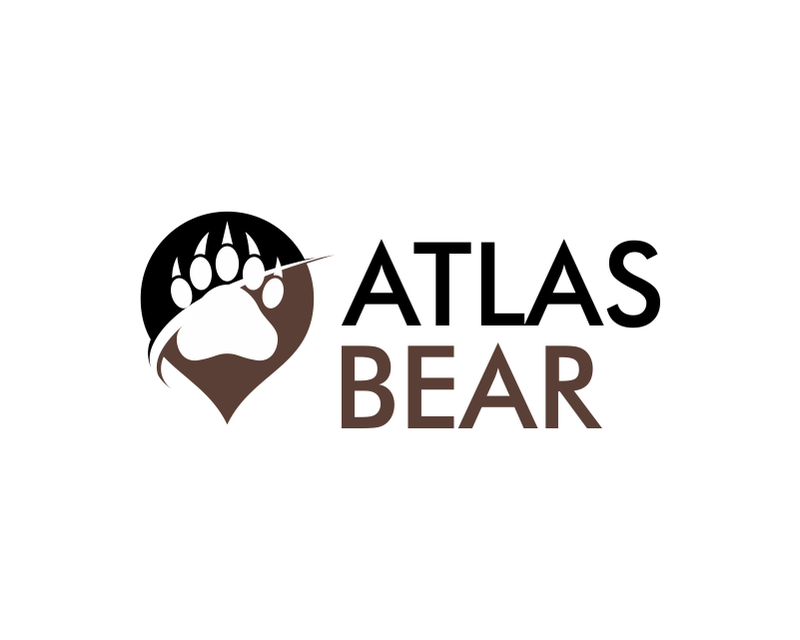 Atlas Bear is a sui generis referral-based consultancy providing risk advisory services to select executives and elite teams investing, operating, or otherwise interested in complex emerging, frontier, and post-conflict commercial environments. 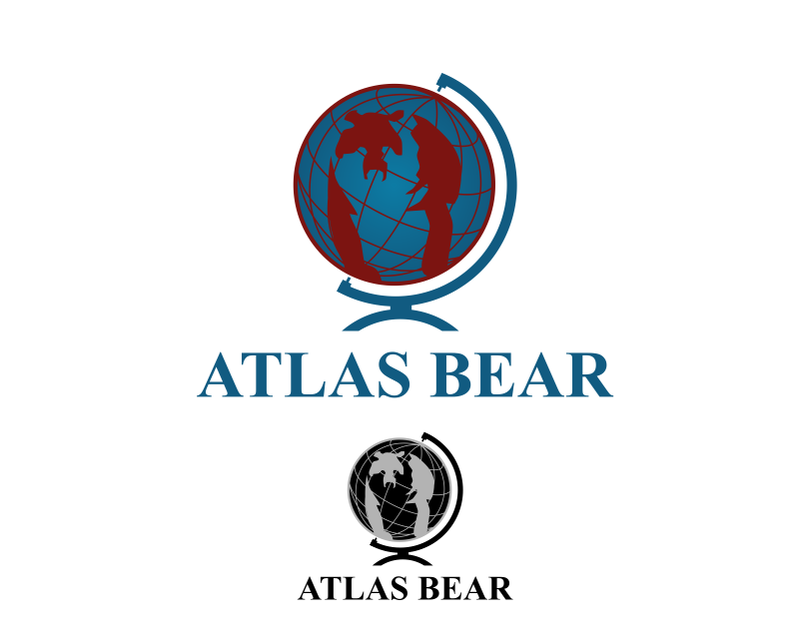 The ideal logo contains minimal, if any text, and conveys our firm's international explorer ethos. 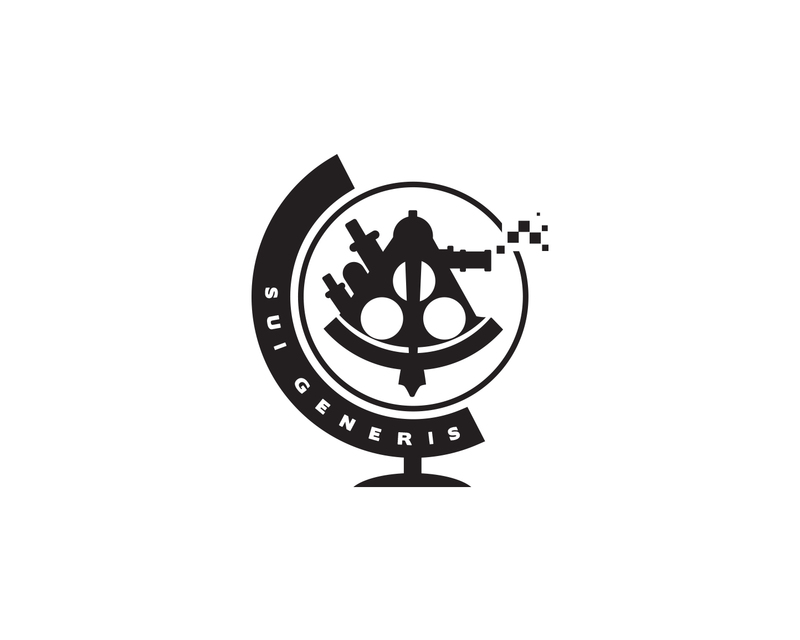 Sui generis means unique or "of it's own kind." 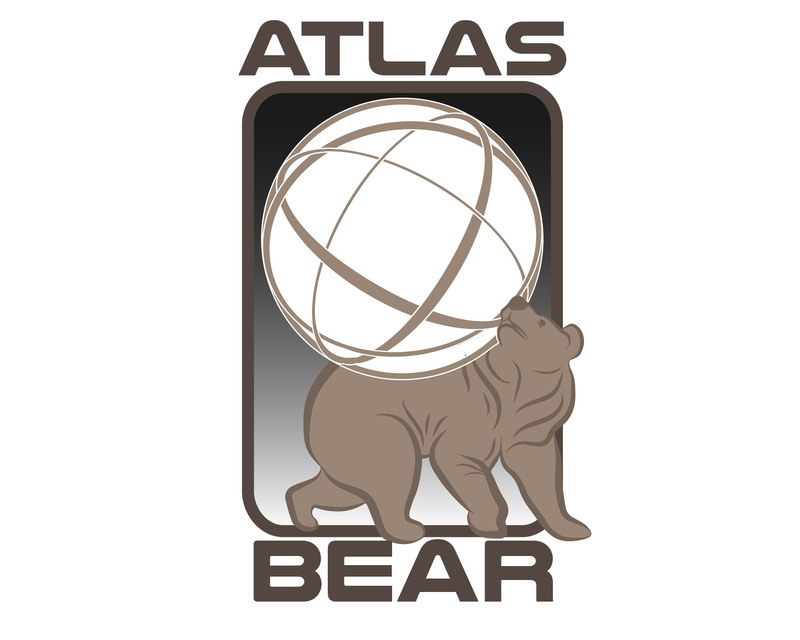 Previous logos have included the letters AB, mountain ranges, a bear, and/or globes/world maps. 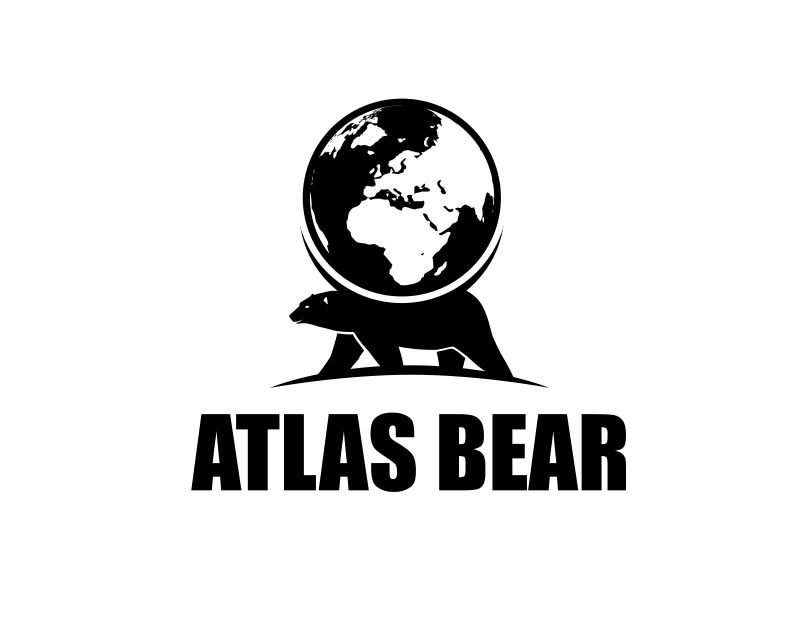 That's all good, but we are open to other concepts. 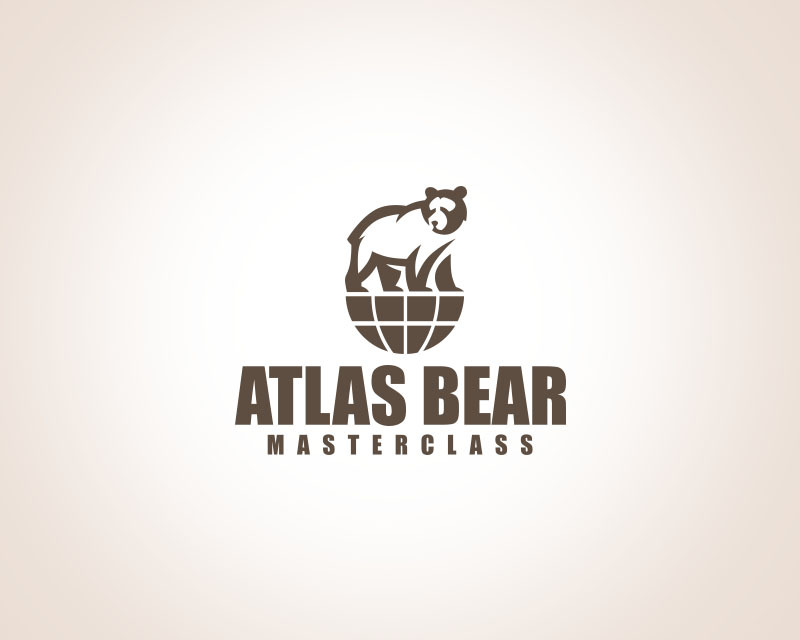 Think old school adventurer like Indiana Jones in the information age. 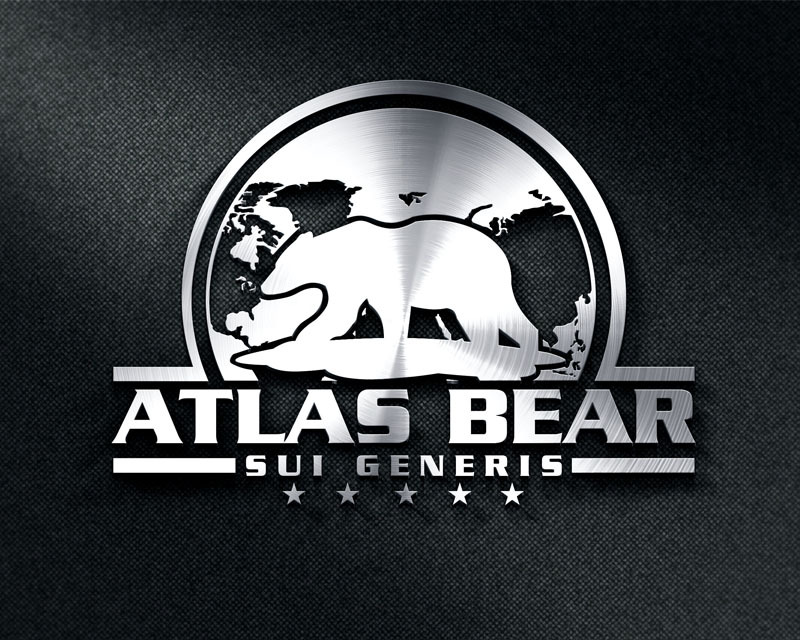 Classic high quality leather sachel or brief case with the most recent iPad in it. 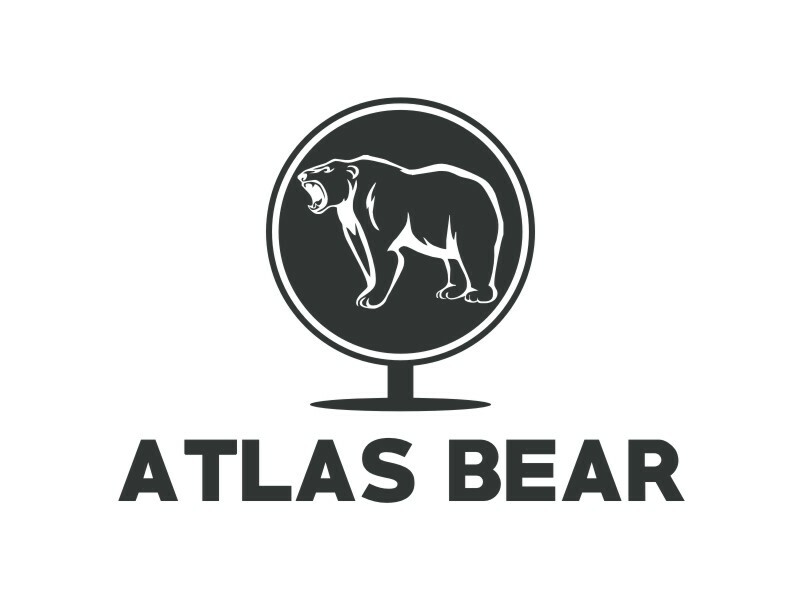 A moleskin journal and an UZI Tactical Pen.